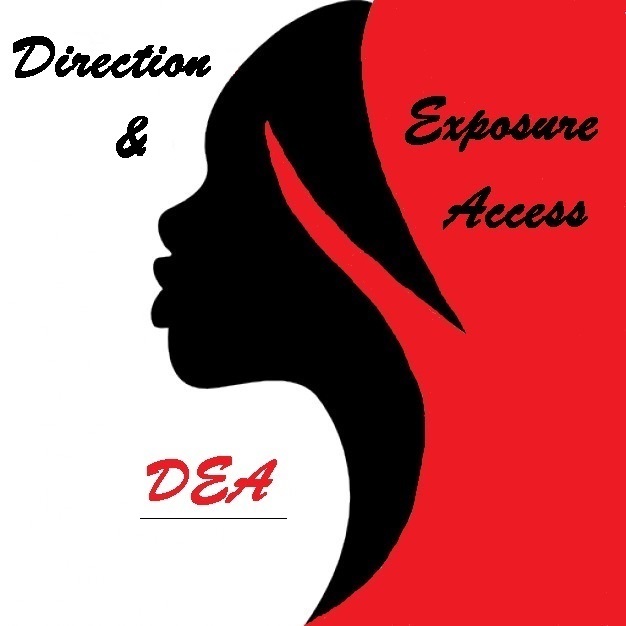 Direction & Exposure Access offers several services to give you special access to industry such as: talent scouting, casting, casting consulting, unique items, freelance agent, choreographer, management, music videos, models, wardrobe, fashion, acting consulting and model training/posing techniques. We specialize in hard-to-find, both objects and people including kids and seniors. DEA, does it all as a full-service company to offer you the accessibility you need. 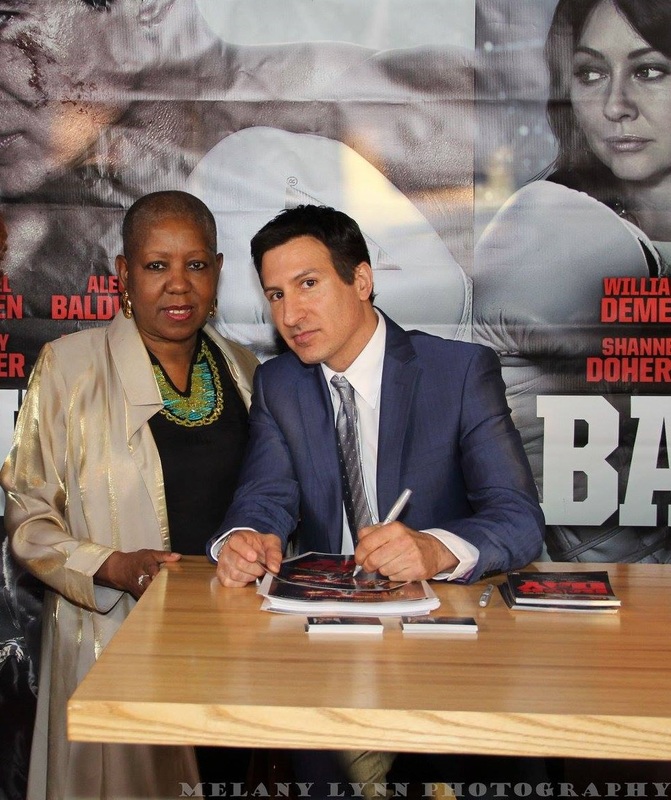 Founded in 1978 by Jacqui Fulton and Roz Fulton who have both received critical acclaim from such people as Michael Lemon, Hak-Soon-Kim, Gene Shay, Al Gore, Libby Haynes Hyman, Oprah Winfrey and more. 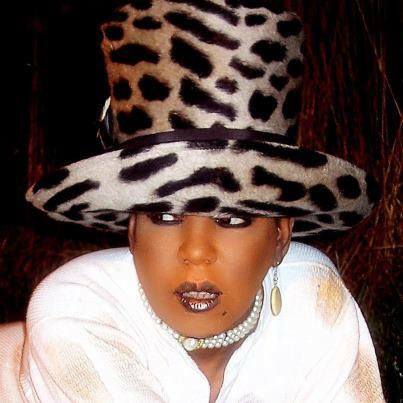 Jacqui grew up backstage; her father was a motion-picture operator and spotlight man at The West Philadelphia Theater. Those were the days of live stage shows and Jacqui spent many an hour backstage with Count Basie, Duke Ellington and Ella Fitzgerald. Her Daughter Roz became the first black supermodel in the Philadelphia, appeared in Essence Magazine and worked for all the major department stores. Roz was a member of Ringling Bros. and Barnum & Bailey Circus and a 1980 Super bowl cheerleader for the “Liberty Bells” aka Philadelphia Eagles cheerleader. She also toured in a National fashion tour “We came a long way baby” which also toured in Australia. 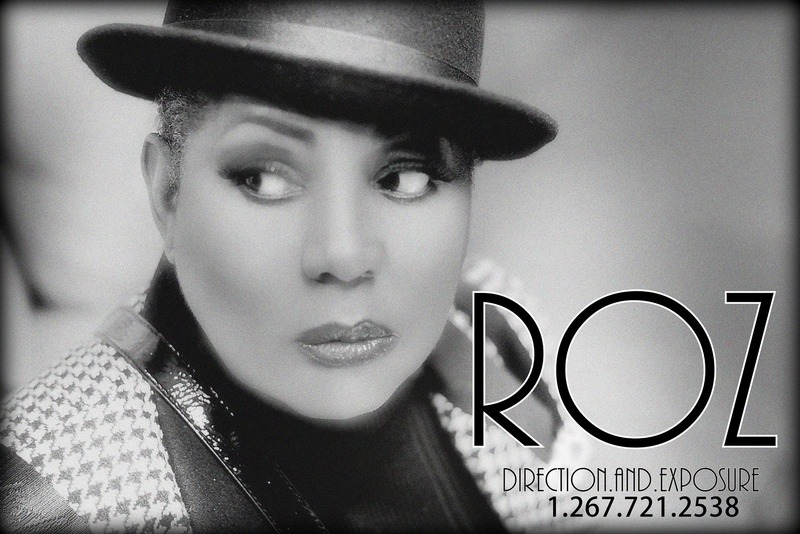 Today Daughter Roz Fulton maintains her Mothers concept and dream with a 21st century twist in the industry.